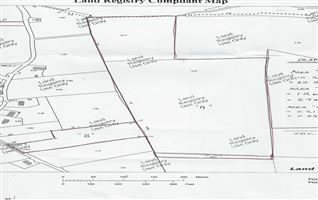 Circa 25 Acres excellent quality farmland. 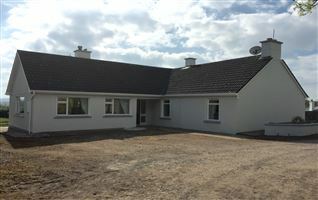 May afford purchaser opportunity to apply for planning permission. 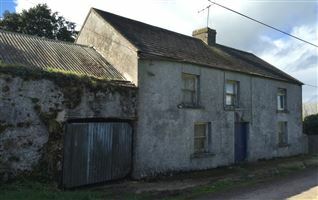 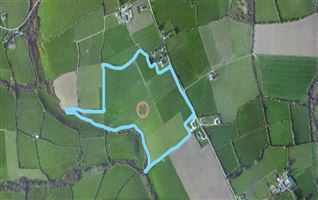 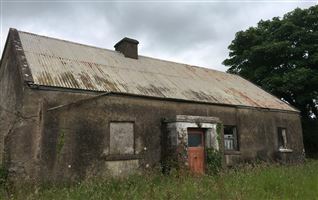 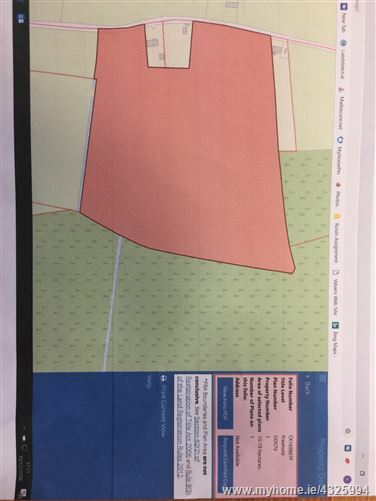 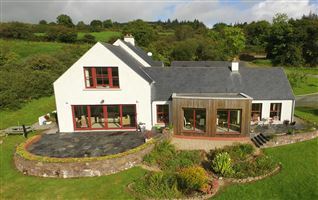 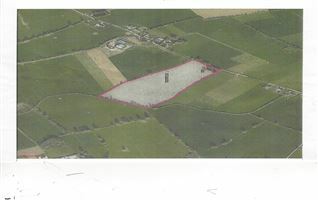 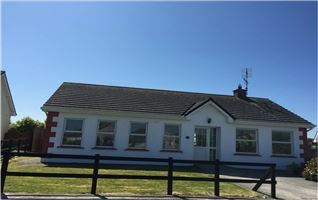 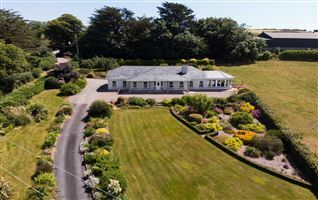 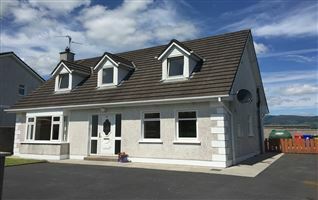 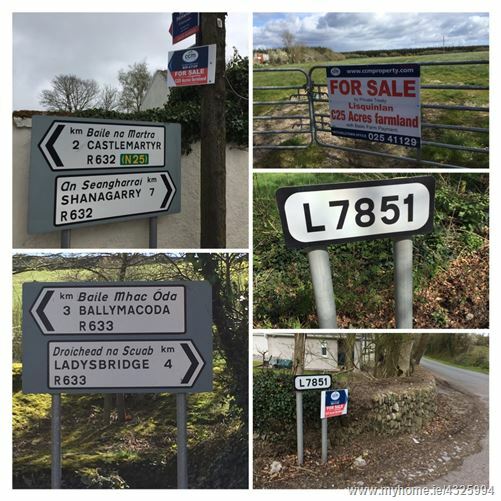 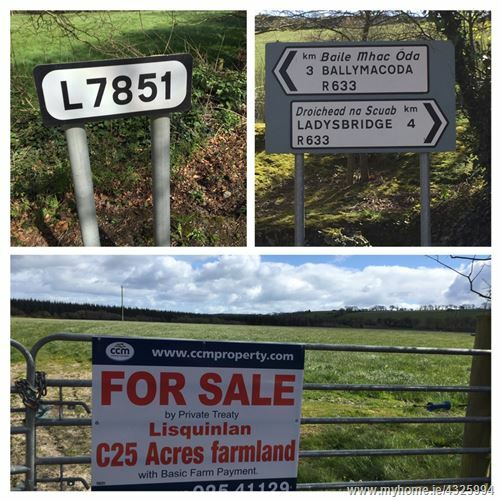 Property located on L7851 road, 4km from Ladysbridge and 3 km from Ballymacoda.